My son is not presentable enough and has faced multiple rejections. I wish to make a strong impression when meeting my future life partner. We think our son needs some confidence and counseling to do better when meeting prospective brides. My parents have arranged my marriage with a good girl, but I feel I am not good enough. The reason for these problems often lies in lack of confidence. The simple solution to these complex issues is boosting a would-be groom's self-confidence by addressing the causes that create insecurities. Here are the most common insecurities that make a guy nervous and lose confidence in himself when facing prospective partners and in-laws. I am too fat / too slim. What do I say to a stranger at the marriage interview? I don't know what to wear, my dressing sense is poor. many more issues like the above. We help would be grooms address these insecurities and boost self-confidence. We understand that every man has a different personality and therefore a different problem. We understand each candidate's problem and curate solutions accordingly. Here are a few common solutions that we provide as solutions to marriage ready boys. Give you a positive body image with proper counseling. 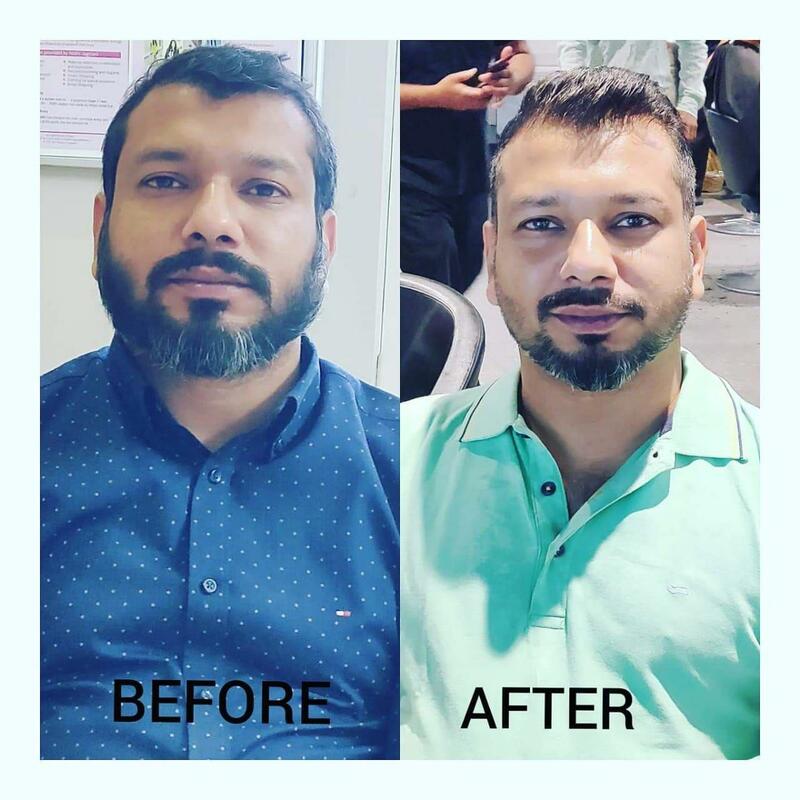 Give your an image makeover with a better hairstyle, dressing, personal grooming, and styling so that you feel self-confident. Provide the groom conversation skills and other soft skills required to communicate with confidence.